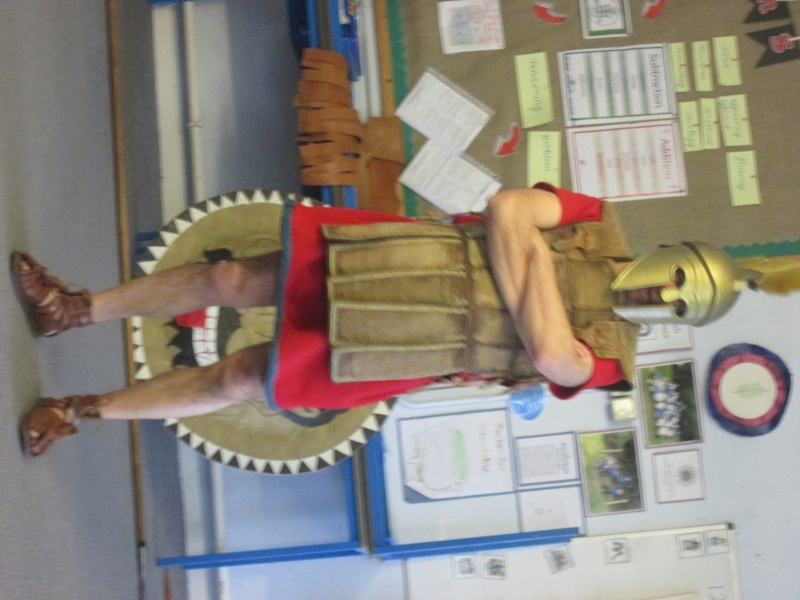 The Ancient Greek Olympics - P.E. Salvation - What is Holy Week? 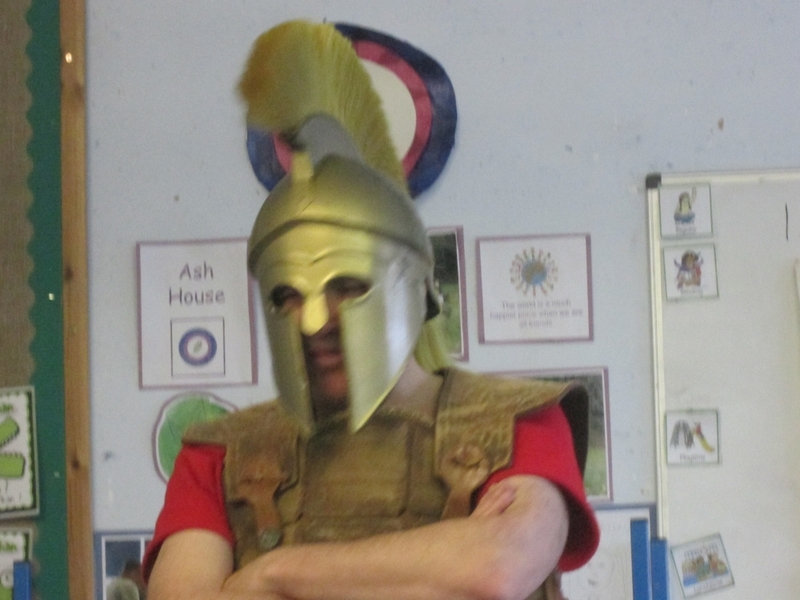 This term our topic is Ancient Greece - myths, legends and their beasts! 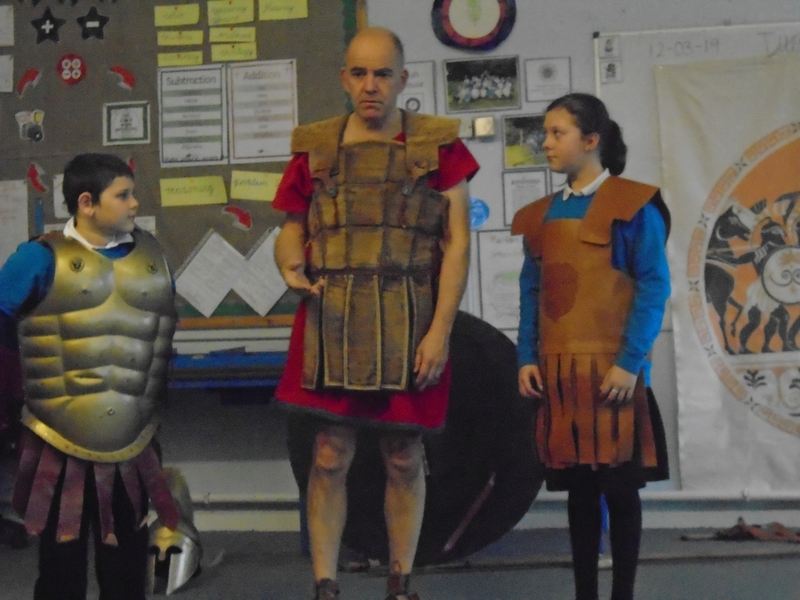 Swallow class are enjoying learning about the Ancient Greeks and their culture. 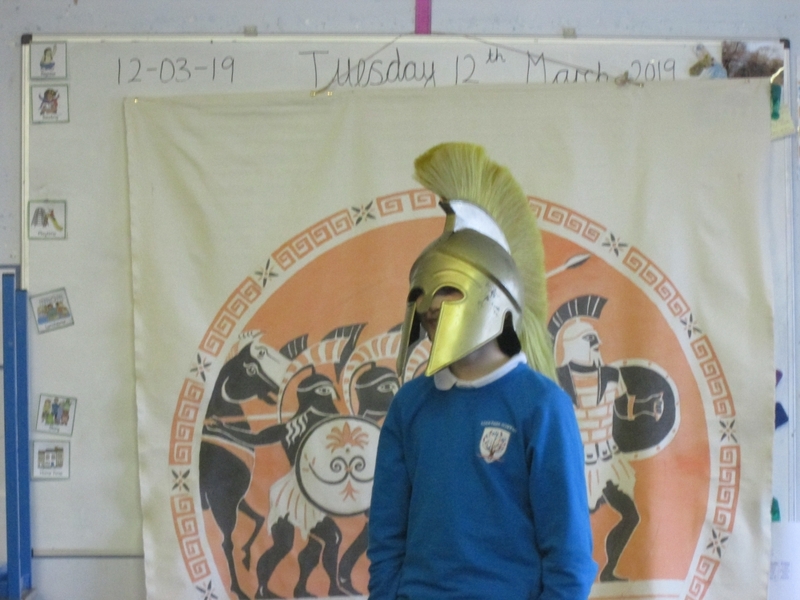 Swallow class were transported back in time to Ancient Greece and learnt more about the legacy of this influential civilisation including the understanding that 2500 years ago the country was not known as Greece. When Lysandros (a Sparta living in legendary Athens) told his heroic story, they discovered the differences for Greeks living in Sparta and Athens- two cities they had previously researched. Life was particularly different for soldiers, boys and girls as well as women. 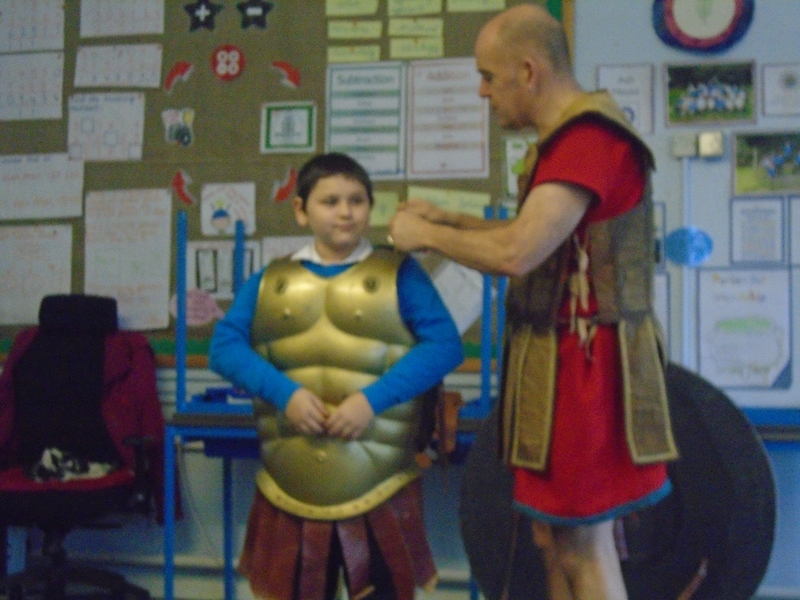 Swallow class were particularly keen to learn about Lysandros’ uniform, training, lifestyle and family. 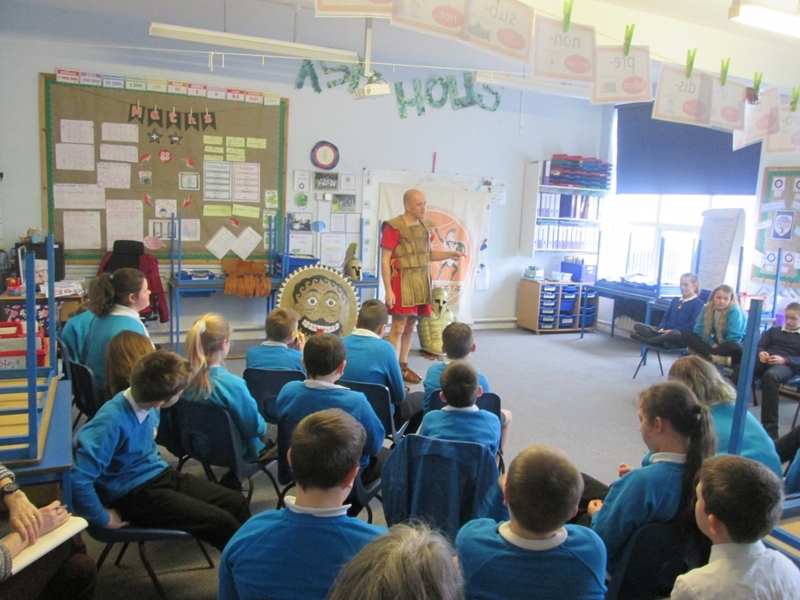 As part of the workshop, they enjoyed hearing the myths and legends of the Greek people including Odysseus’ adventure, the story of Troy and Demeter and Persephone’s plight.